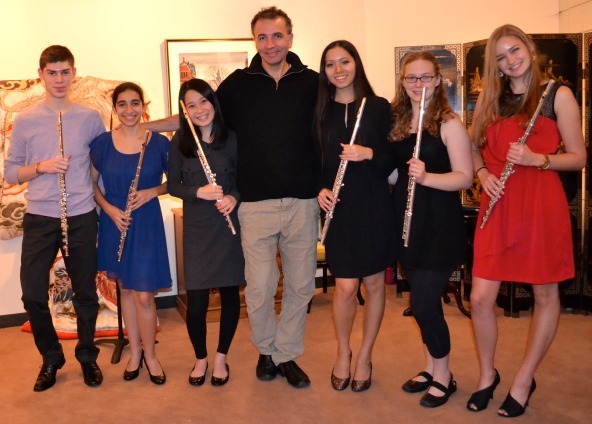 Boston Flute Academy presented a Flute Masterclass with acclaimed flutist Jean Ferrandis on Sunday, November 3rd, 2013 from 7:00-9:00pm at the Maliotis Cultural Center in Brookline. FREE. Jean Ferrandis is on the faculty of L’Ecole Normale de Musique de Paris and California State University at Fullerton. Attendance was fantastic. Click here for more information.